" Standard Listings " ($150.00 annually) - Your business name linked to your homepage with up to a 60 word description of your properties and/or services with 1 picture is displayed alphabetically in any of our below Alaskan real estate directories. If FSBO or no homepage, listing includes all basic property and contact information. Standard listings appear below all Sponsor listings. “ Sponsor listings " ( $375 annually ) - Your business name in Bold and with a star at the top of the directory webpage with up to 60 word description and with 2 pictures ( your listing is displayed before any standard listings increasing your advertising exposure). Unlike some directories, your sponsor listing is displayed in the order received (not alphabetically) and will remain in it's priority position as long as your listing is renewed. We invite you to visit these directories and then join with the many satisfied Alaskan businesses that have used our internet advertising services since 1996. 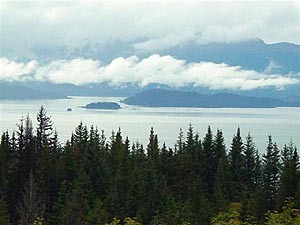 We are pleased to offer a specialty Alaska directory called the Last Frontier Cabin Directory which can be seen at www.LastFrontierCabins.com . The directory is exclusively Alaska cabin oriented and will direct traffic to advertisers who either 1/ sell existing cabins, 2/ rent cabins, 3/ sell log cabin packages , or 4/ are cabin builders or contractors. Our rate for a standard listing and link to your homepage is only $150 per year. We are pleased to offer a specialty Alaska directory called the Kenai Peninsula Property Directory which can be seen at KenaiPeninsulaProperty.com . 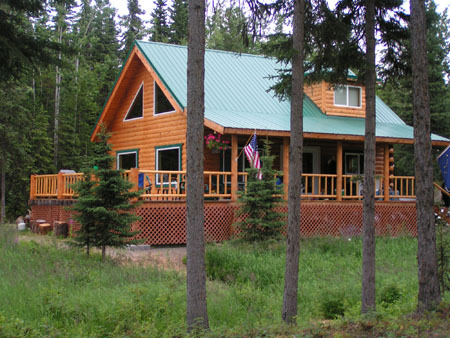 The directory is exclusively for listings of Kenai Peninsula property for sale or for rent. Our rate for a standard listing and link to your homepage in this directory is only $150 per year. 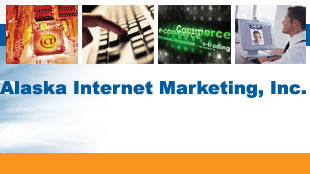 We are committed to bringing you the best internet advertising solutions available at the most affordable cost. © 1996-2016, Alaska Internet Marketing, Inc. All rights reserved..